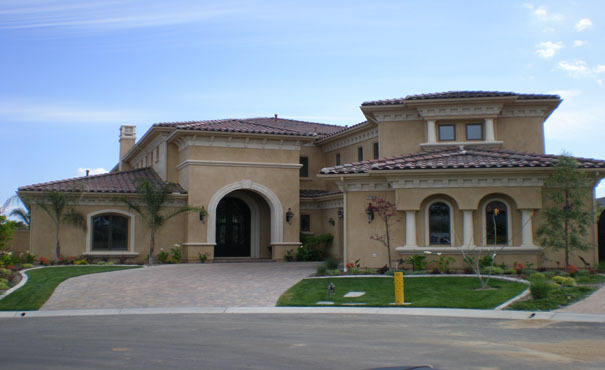 Class Act Builders has been serving the Huntington Beach community since 2002. We specialize in kitchens, bathrooms, room additions, patio covers, hardscapes and complete home remodeling and our staff offers quality and reliable products and service you can count on. In addition, our friendly and professional staff is here to answer any questions you may have about our company or our services. 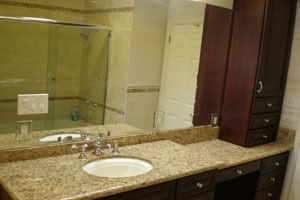 Our goal is to complete your project ON TIME and within your budget. 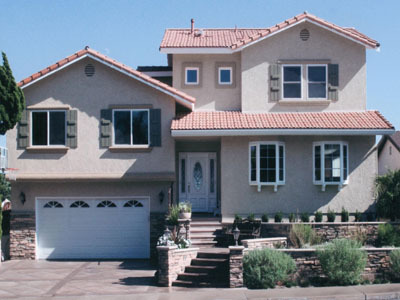 At Class Act Builders, our goal is to provide you with courteous, expedient, professional service of the highest caliber. Browse our Web site for more information about Class Act Builders. If you have any questions or would like to speak with the owner of Class Act Builders, Art Dickerson, please call us at 714-775-7244 or e-mail us at ArtDickerson@ClassActBuilders.com. At Class Act Builders, the customer always comes first. 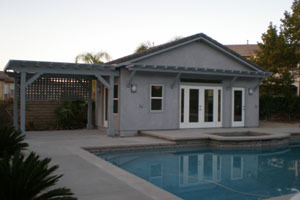 California Contractor’s License # - 1018859.